Have you written an invoice or maybe received one? 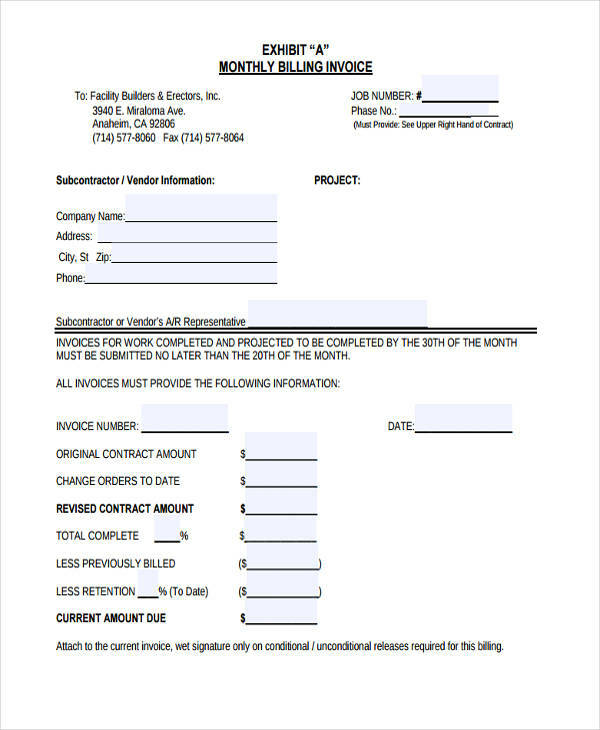 Well, I think we can all agree that an make an invoice is used in business transactions. This is to indicate if a product is sold or whatever business dealings that require some sort of a seal of agreement. However, if you are on the side of an invoice writing, it all makes a difference. 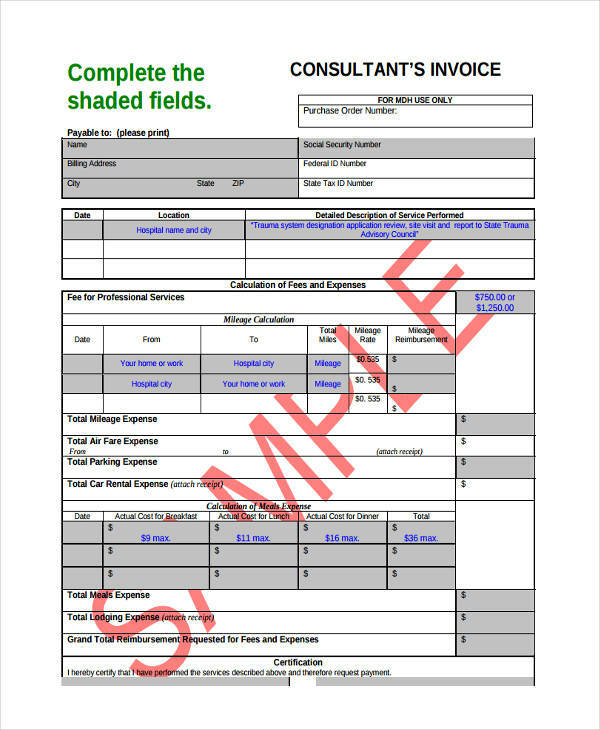 Writing a billing invoice is the job of a seller to his/her buyer. It should contain the goods that he/she offered in exchange of money or any mode of payment. But we should not confuse a billing invoice with a payment invoice because its purpose is different. Let us then discuss further what a billing invoice is. 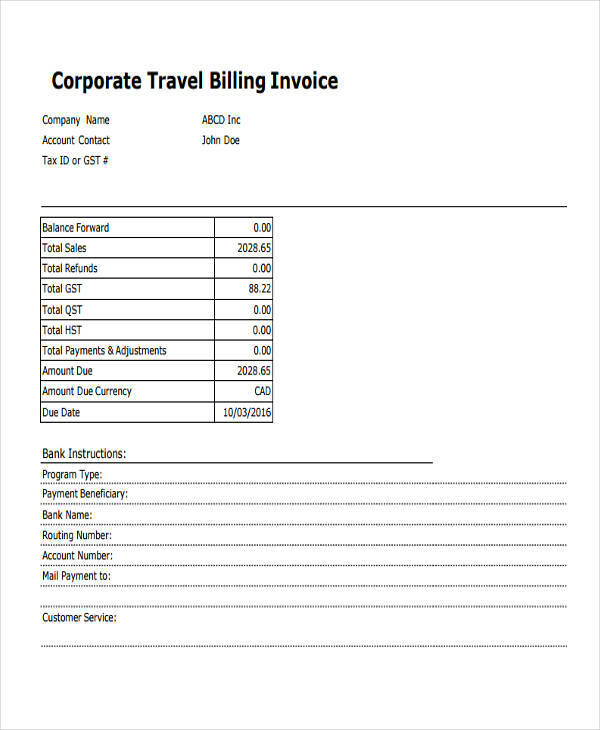 What Is a Billing Invoice? Wikipedia will tell you that a billing invoice is like a commercial invoice document issued by a seller to a buyer. 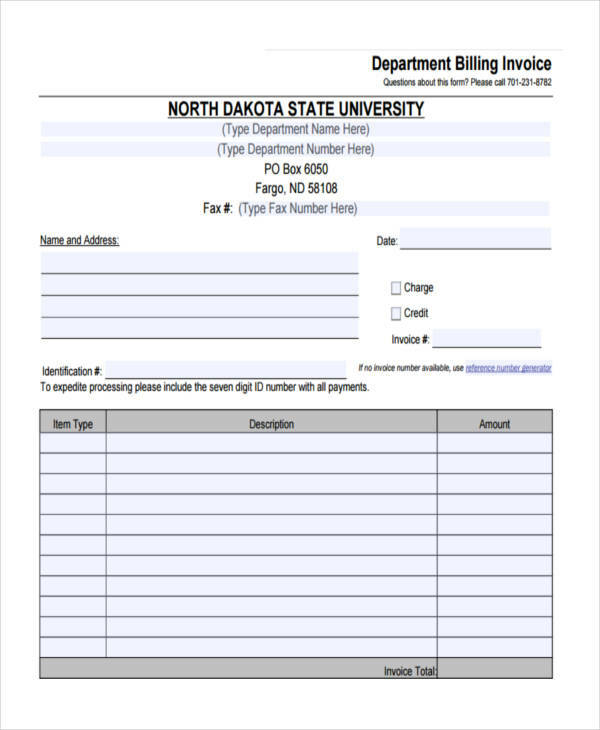 This documents a sale transaction and indicates the products, quantities, and agreed prices for products or services the seller had provided the buyer. This is an official statement issued by a store that lists or indicates the things you have purchased or services you have availed. You may keep both kinds of invoice in excel file documents, but an invoice should not be mistaken with a bill. A bill is the amount or the money you owed for a service you benefited from or goods you consumed. A business invoice should contain all the important information that is in relation to the transaction made. Here is a guide on how to write one. Write your business name on top. Always make sure that your business name is placed on top. This is to let the buyer gain confidence that your business is legit. Include your address and contact number. Make sure that this information is found right beneath your business name. This is important so that in case the buyer has some questions, you can be located or contacted. Leave a space for the list. Leave an open space for the list of services or products preferably in the center where it can easily be located. 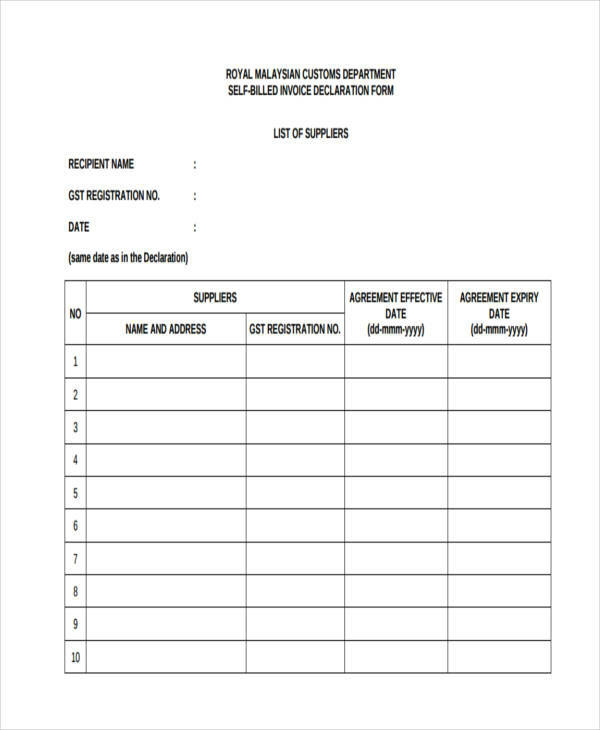 Write the recipients’ full information. This can be placed at the bottom or just below your business name whichever you prefer. Include your buyer’s name, contact number, and if necessary, the address. 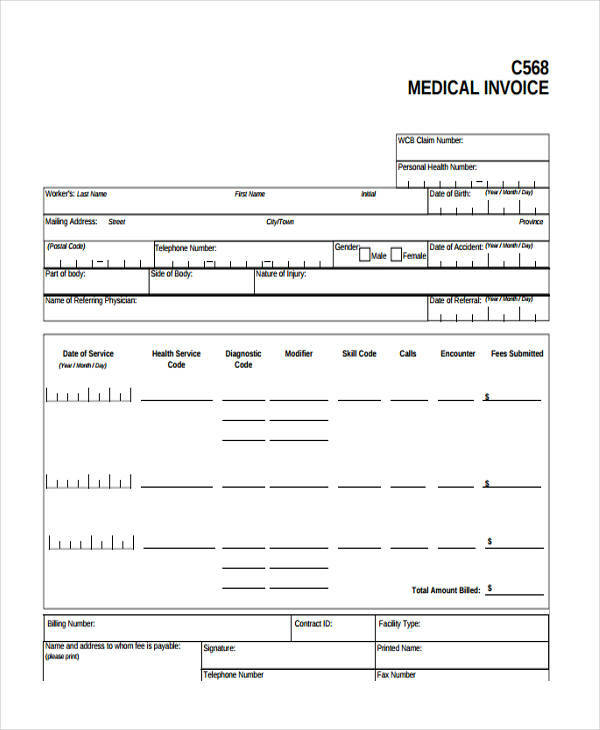 Why Do You Need a Billing Invoice? Why? Simple. Because a billing invoice is your document of proof in case you encounter any problems with the product or service you availed. It is your legal right to secure one after a business transaction in whatever invoice form and nature it may be. That is why it is deemed important that all merchants should provide a written billing invoice to ensure the buyer’s rights on goods and commodities. Products and services offered may not be in good condition all the time. 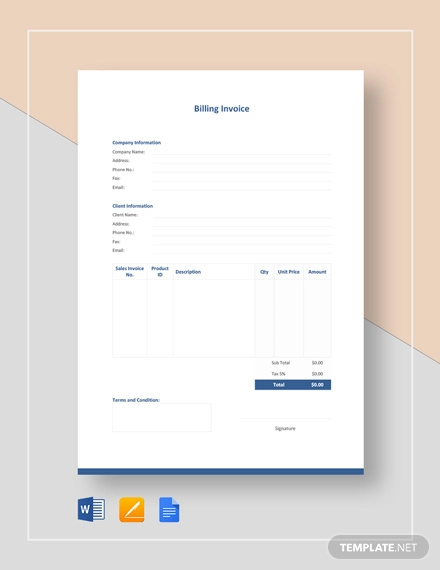 So to make sure that you get the right service or goods for what you paid for, a billing invoice example should be asked from the merchant all the time. This could spare you from any trouble in the future. 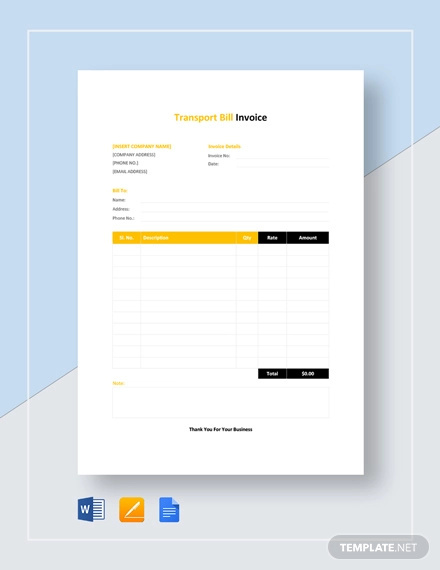 An printable invoice is always for free provided by the merchant or seller so never hesitate to secure one. Here are a few of its benefits so you will not know that it is not just a piece of paper. It is a proof of purchase. This works in two ways. It is a proof on a buyer’s part that he/she received a product or a service from a seller. On the other hand, it allows better bookkeeping for the store so they know what products were sold in that period. It serves as a legal document. 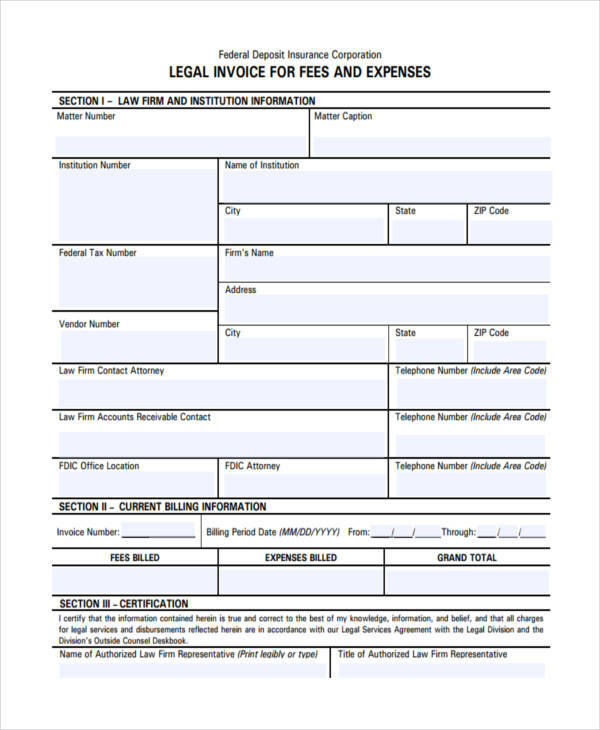 In cases of suits and litigation, a billing invoice in pdf can be used. It is granted by the court so long as it contains all the necessary information that may be used during the legal proceedings.